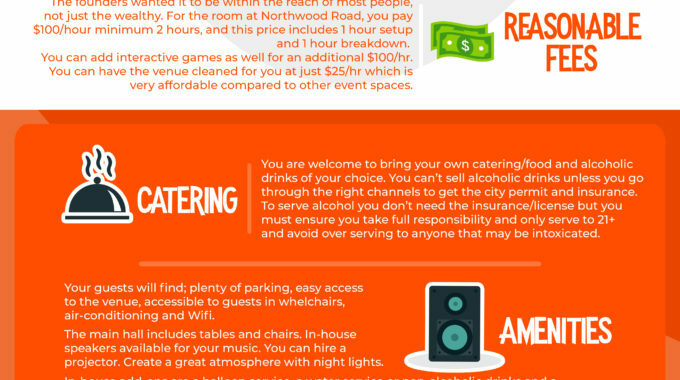 If you’re looking for a party room for rent, you need to consider many different factors such as location, size, price, atmosphere and more. It’s not always easy to find private rooms for rent near you. 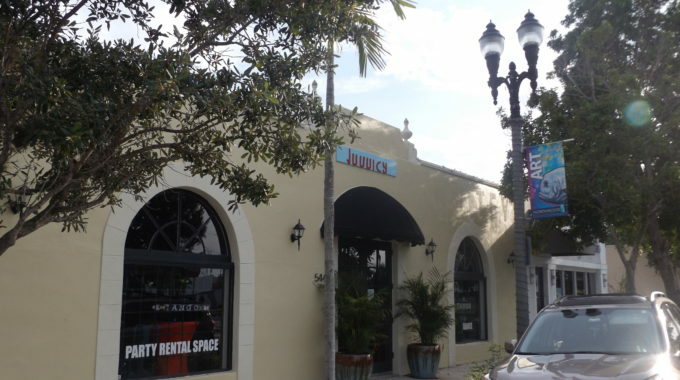 Juuuicy is a new affordable, exciting venue for rent in West Palm Beach. This venue has a main event room that can seat about 80 people, a game room, foyer, and a small registration area. It has tables and chairs and offers many free amenities such as ample parking, WiFi and in-house speakers for music. A free hour is included in the fee for decorating and breakdown after your event. Some of the add-ons are balloon helium ‘blowing,’ tablecloth linen and cleaning, all at a very reasonable fee. You can not only rent a room but arrange to include iDance games, a selfie station, iBeam, and virtual reality games. Two staff members are on hand to operate the machines. 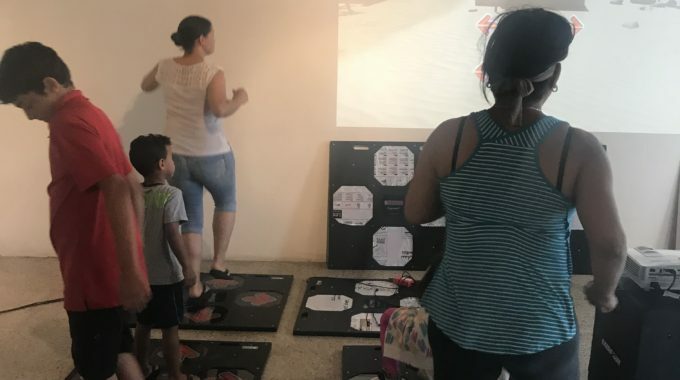 The great thing about the interactive games is that they make this venue perfect for events where children are included, such as family reunions. Every member of the family is kept entertained because there’s something for adults, teenagers, and children. Another event that will go off well in this event is a paint party. Paint classes are already held in the venue as well as sip and paint evenings. 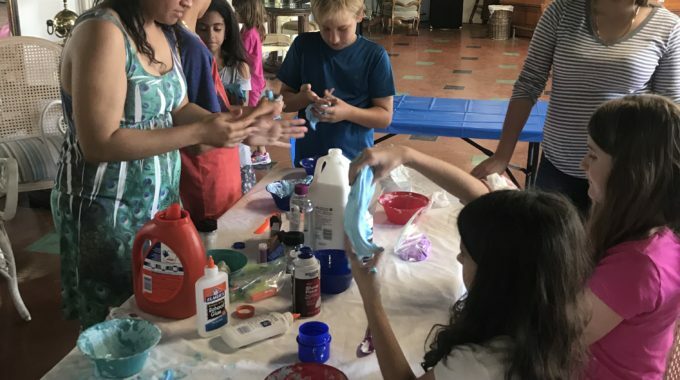 A paint party for a group of friends where you have a chance to explore your creative side together in a relaxed setting can be the perfect occasion. Corporate events can also be held at this venue. It’s a flexible space suited for workshops, seminars and more. A projector can be arranged for a small extra fee. This will add another element to this multi-functional space in Northwood Road. It will offer juices, smoothies, vegan foods and bowls made with fresh, organic ingredients and will hopefully be up and running by November 2018. 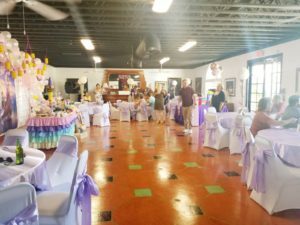 The owners of this venue are very friendly and love being part of the local community and providing a clean, healthy environment for family events. They are happy to show you what’s available and discuss your event with you.